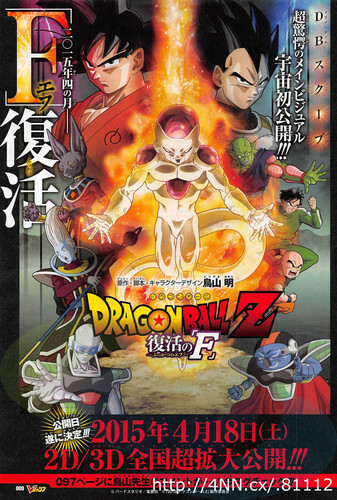 did I mention that frieza is coming back? Shenlong: Now, say your wish. I will grant you any one wish only. Text: There’s someone I want you to revive. Shenlong: Your wish has been granted. Text: The worst wish in history. Now, despair begins. thats pretty exciting in my eyes, and honestly I couldnt have asked for more after battle of the gods but then they just gave us more like for real? thank you. what animated movie are you most excited for? This reminds me of my anime days.